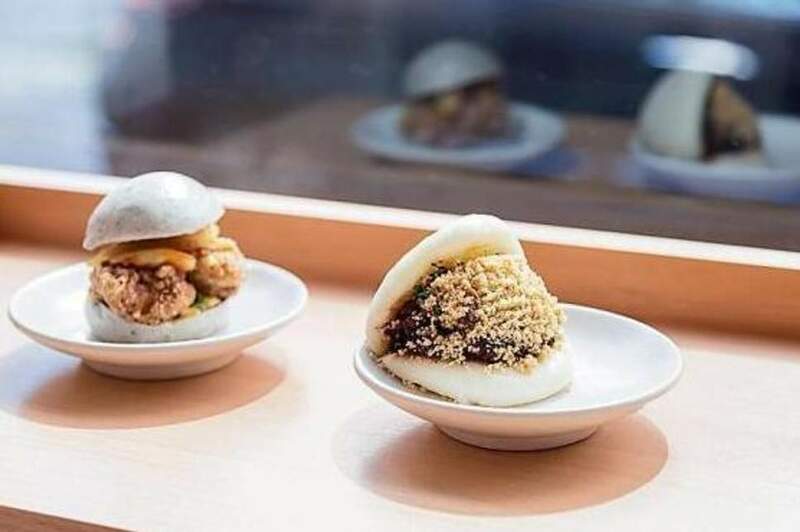 “Fast ’n’ furious” Taiwanese bun favourite Bao is opening a third site in foodie Borough. The site, on the edge of Borough Market, will launch in spring next year, joining the two existing Bao shops in Soho and Fitzrovia. The new premises have the backing of JKS Restaurants, the ever-more omnipresent powers-behind-the-throne of numerous well-liked concepts, which is continuing to add to its impressive portfolio. JKS launched Berenjak and Brigadiers to much fanfare last year. Bao number three will replace the now closed Feng Sushi on 13 Stoney Street. The menu is expected to be similar, with the brand’s signature steamed buns supplemented by standout dishes like blood cake with cured egg yolk, but there will more of an emphasis on the grill south of the river, as well as late night noodles. It’s hard, even in 2019, not to mention queuing when it comes to restaurants such as Bao. In Borough, expect to wait. But its many fans still feel the buns “are to die for”. News Bao, Borough, Taiwanese restaurants. permalink.